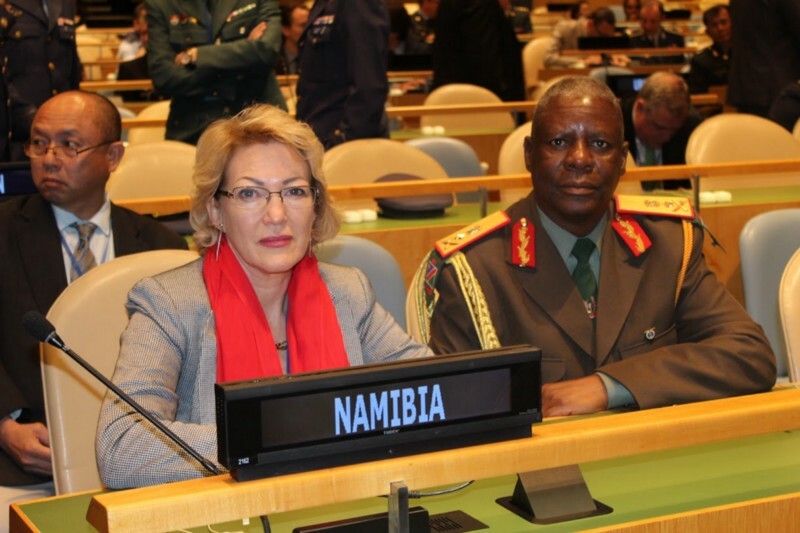 Linda Scott is the Deputy Ambassador for Namibia and she represents her country in the United Nations. 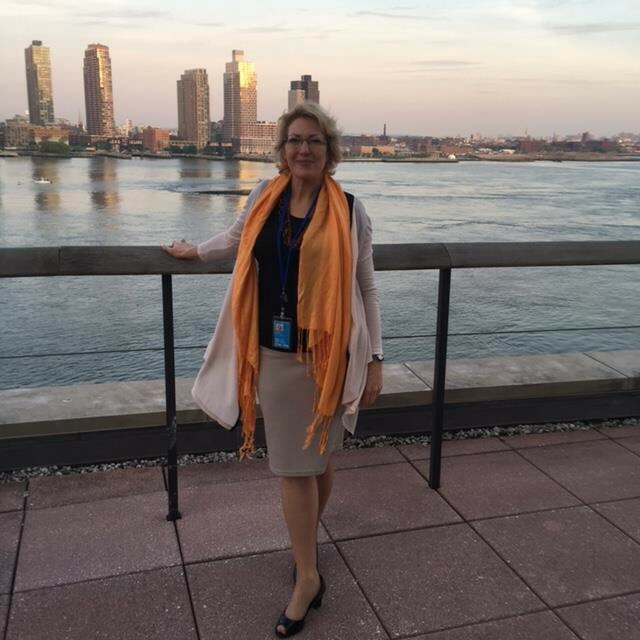 Mrs. Scott has a deep interest in conflict resolution and negotiations, and it was this interest which motivated her to attend several UNITAR workshops. 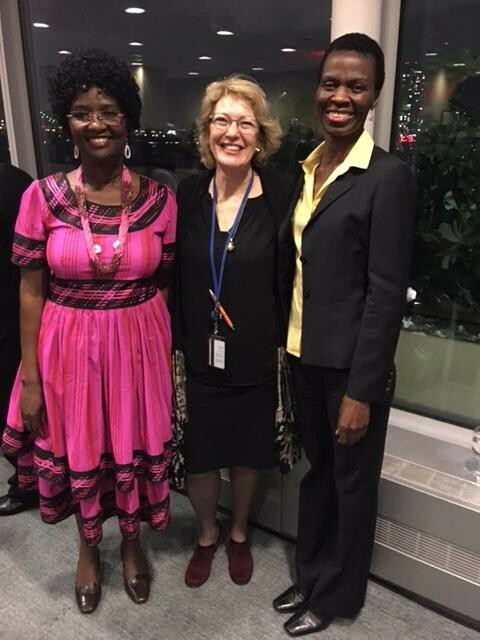 Since that first UNITAR training, Mrs. Scott has taken part in three subsequent UNITAR workshops in New York – one on women and leadership, and two on documentation and learning skills. The most recent of these workshops was last year in New York. The subject matter was women’s leadership in negotiations. “Namibia initiated the UN security conflict resolution on women police and security when we were on security council in 2000,” explains Mrs. Scott. Today, Mrs. Scott uses the skills and awareness she developed in these trainings in her professional and personal life.